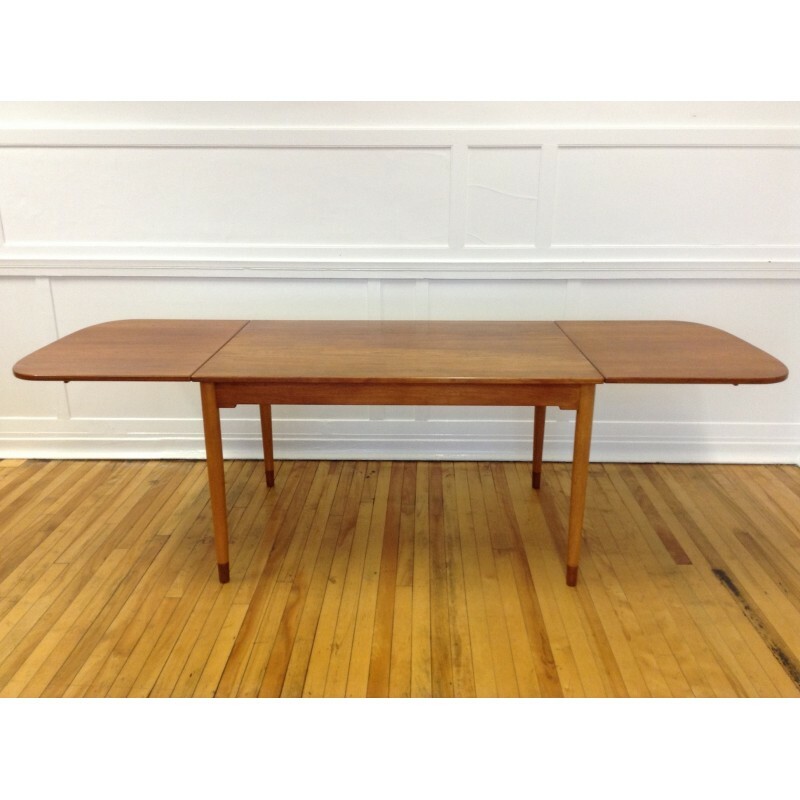 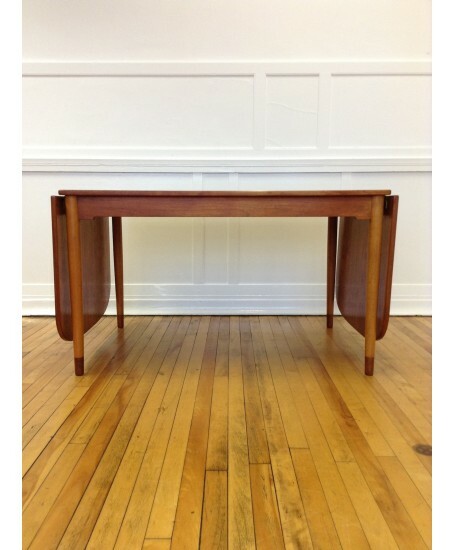 A superb extending dining table by Borge Mogensen for Soborg Mobler, circa 1950's. 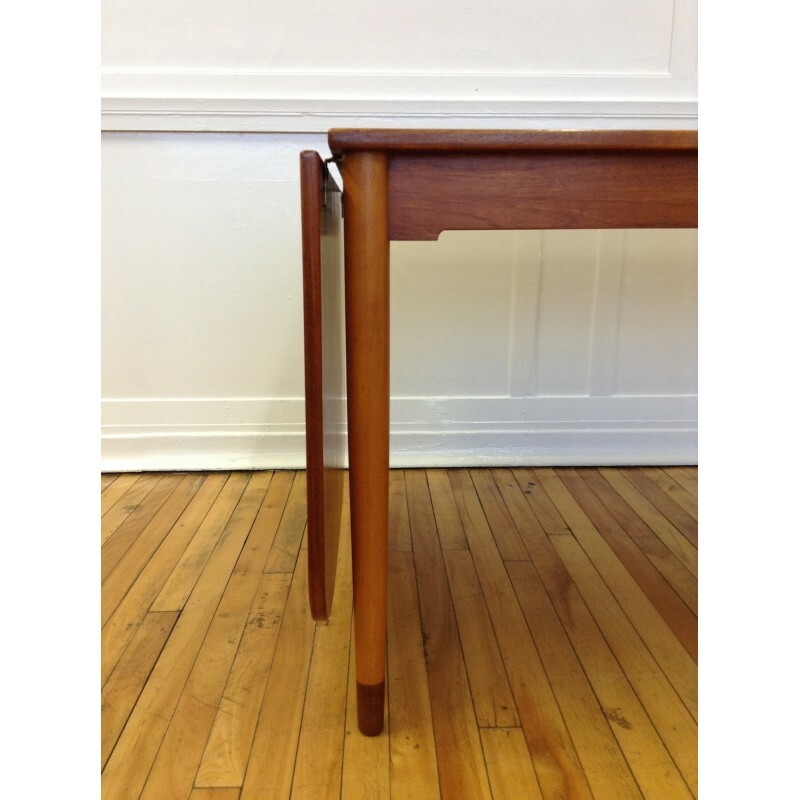 The table has a teak top and solid teak leg tips which is a lovely feature of the design. 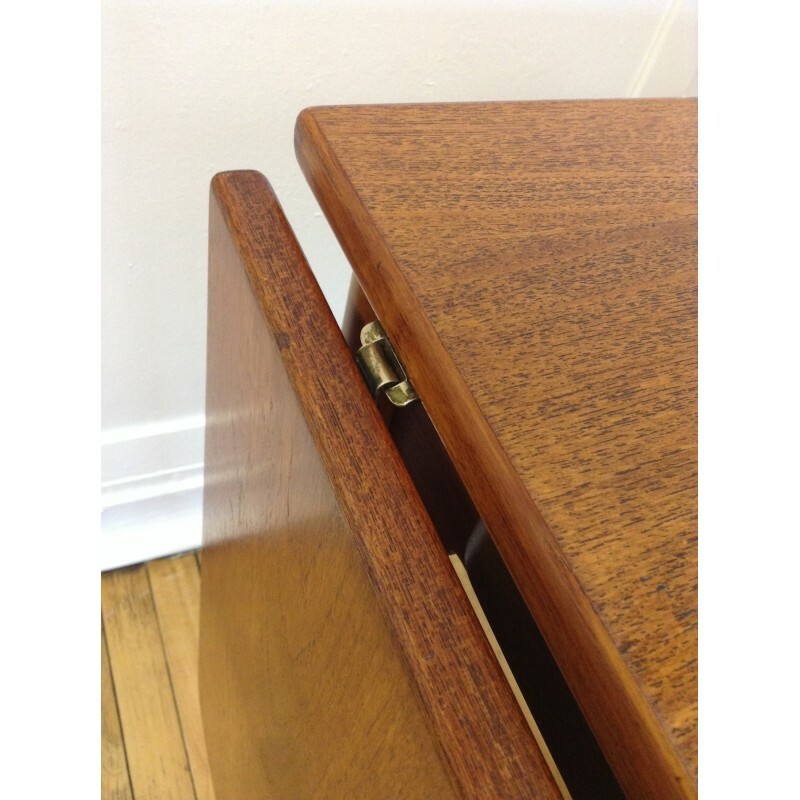 The rest of the table is made from solid beech with brass hinges. 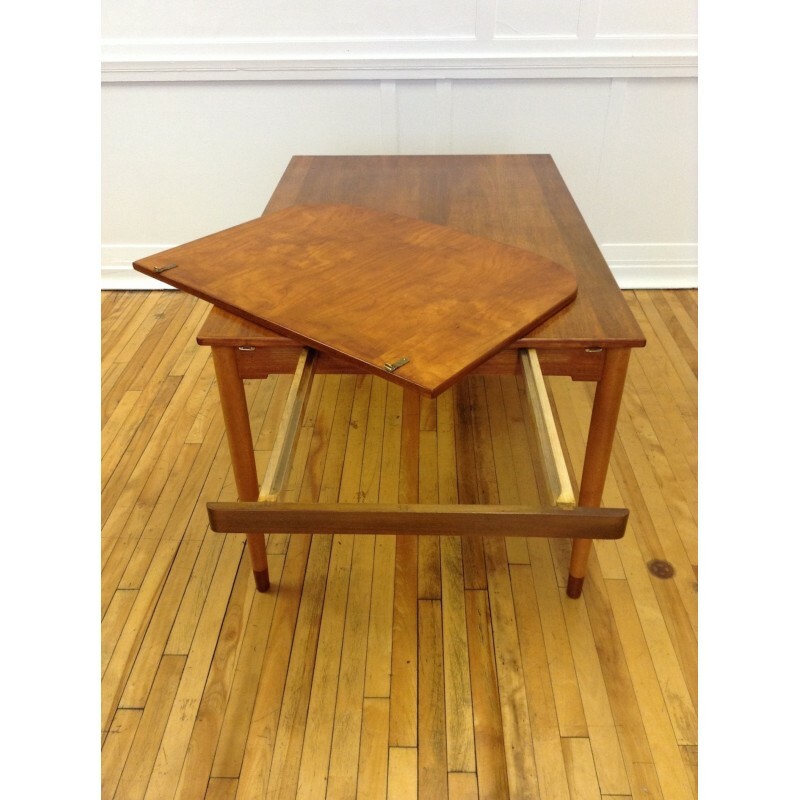 The table is in excellent original condition with only minor signs of use. 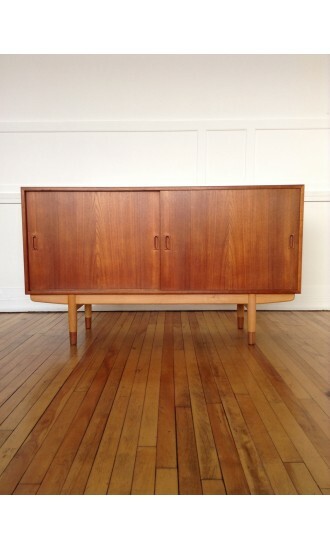 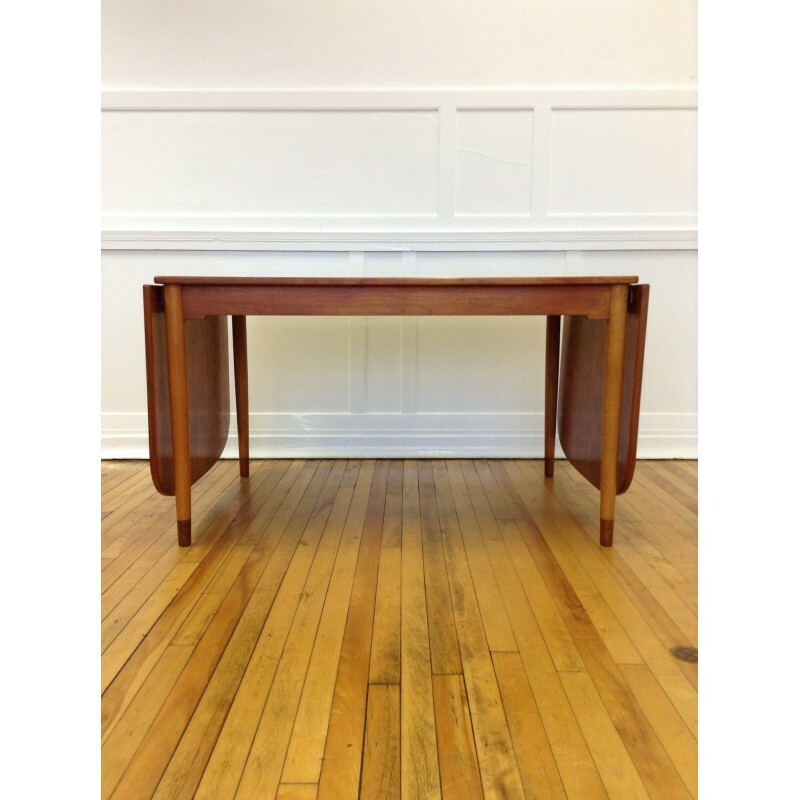 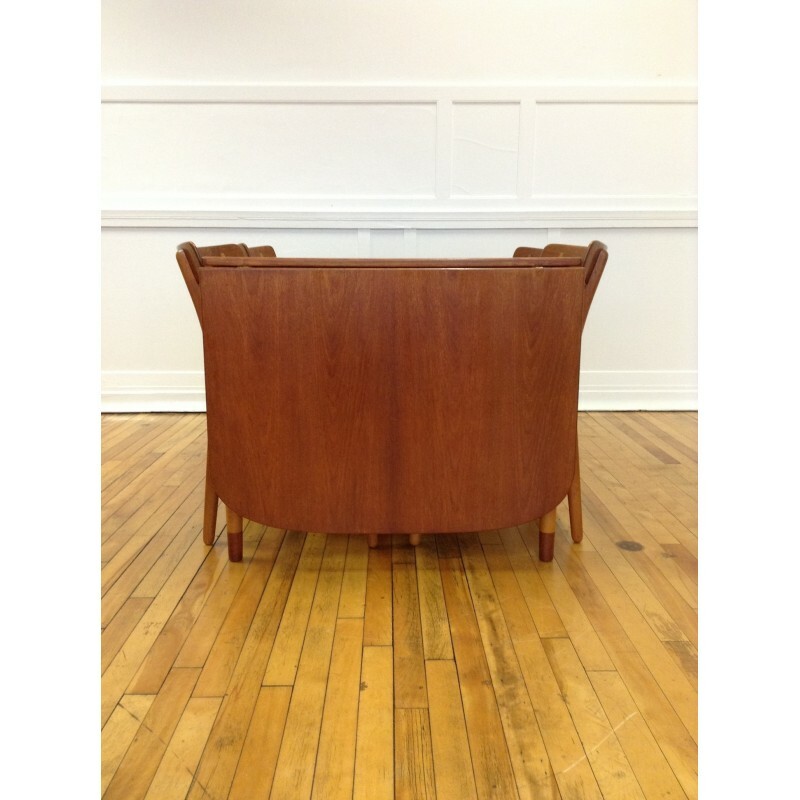 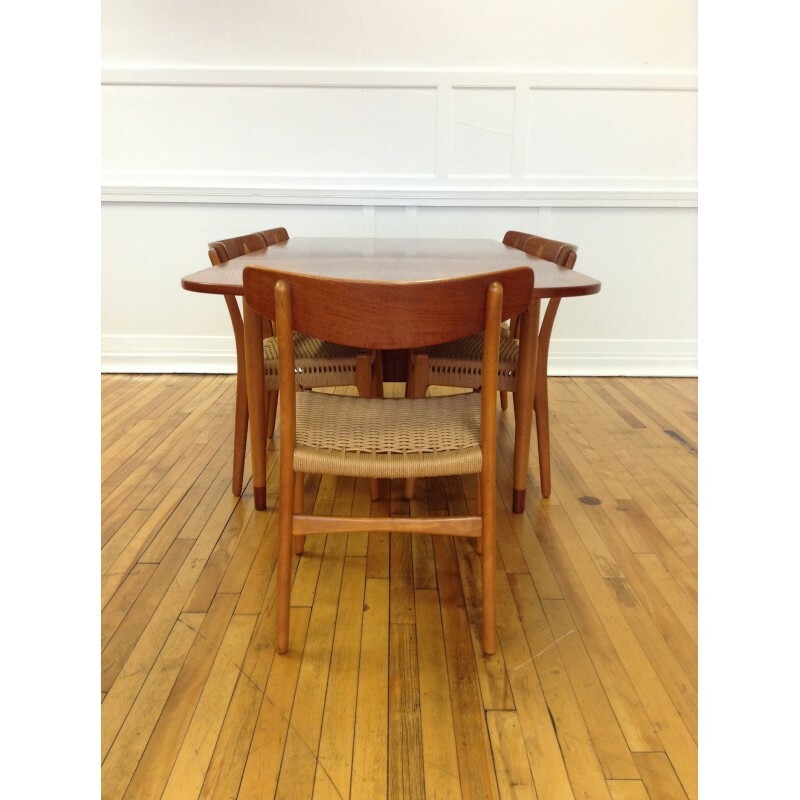 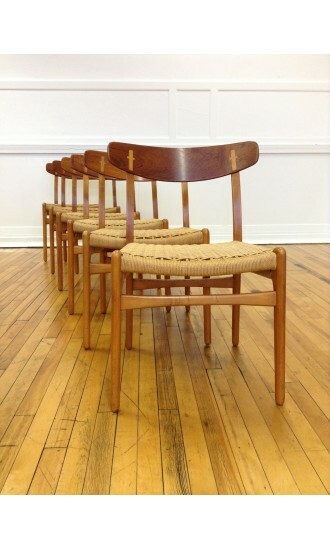 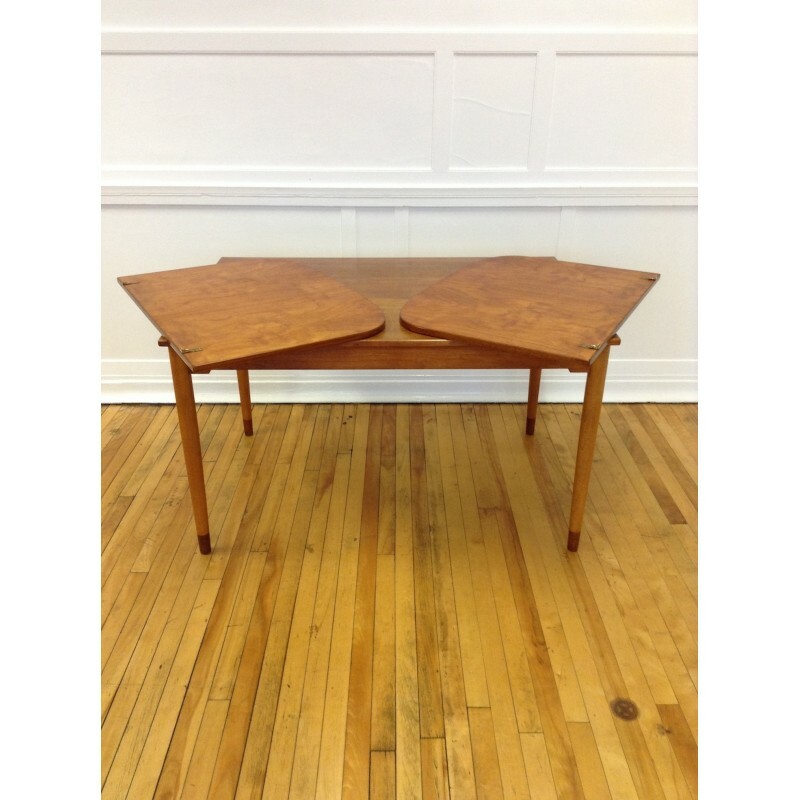 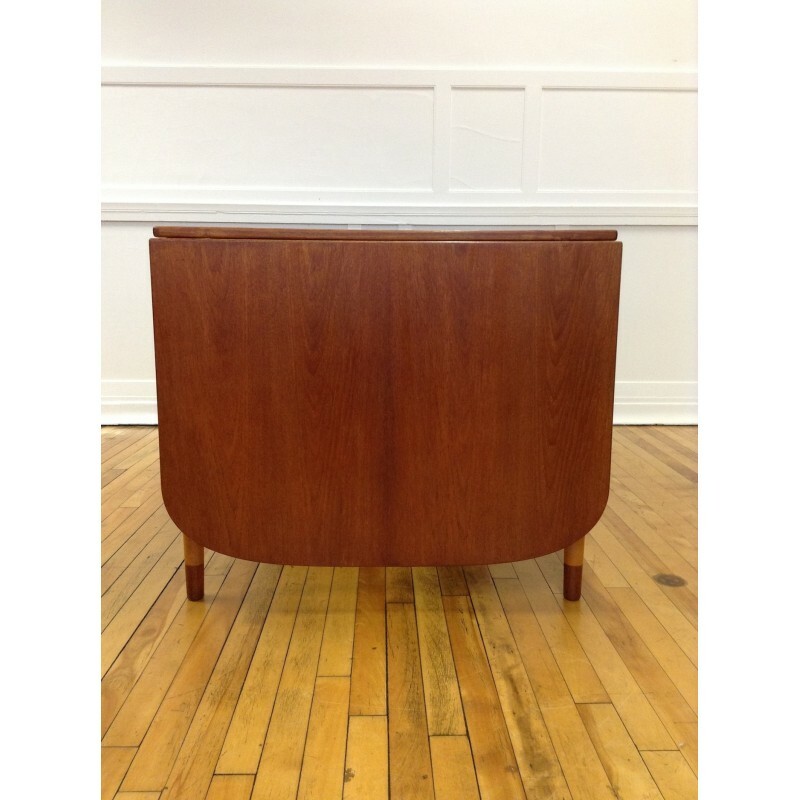 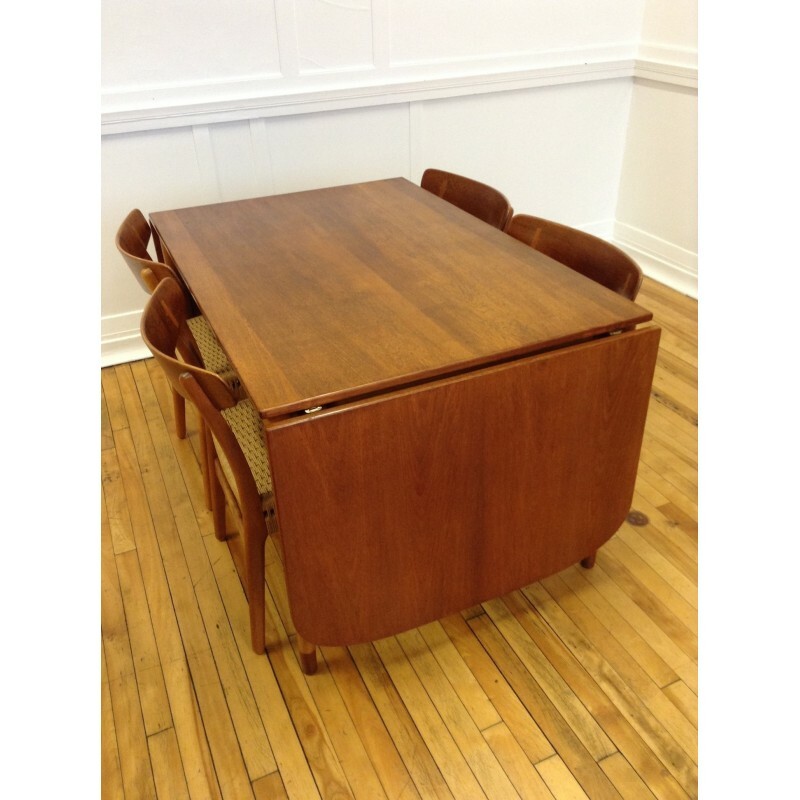 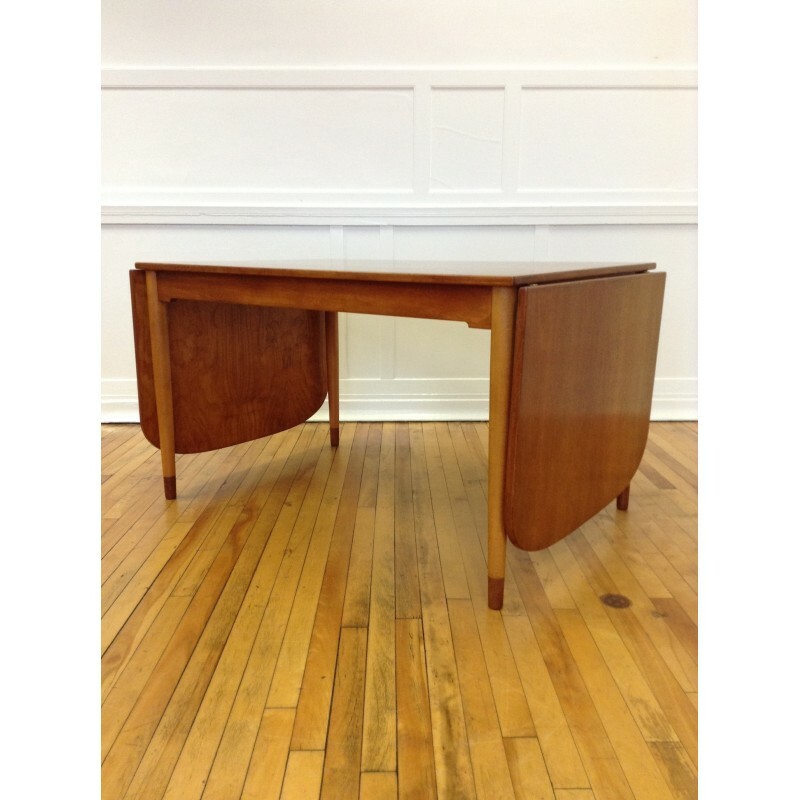 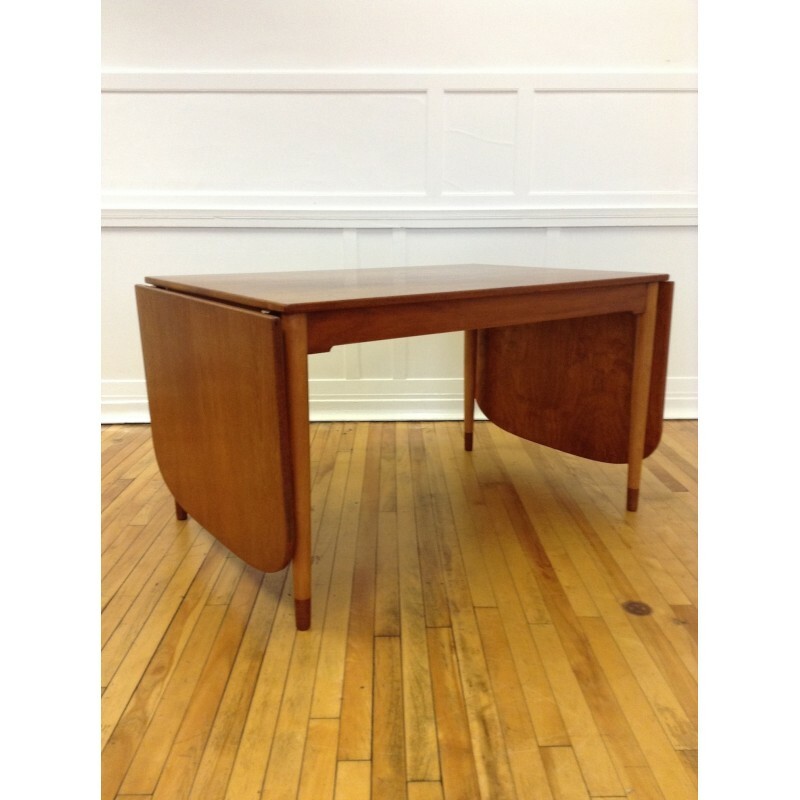 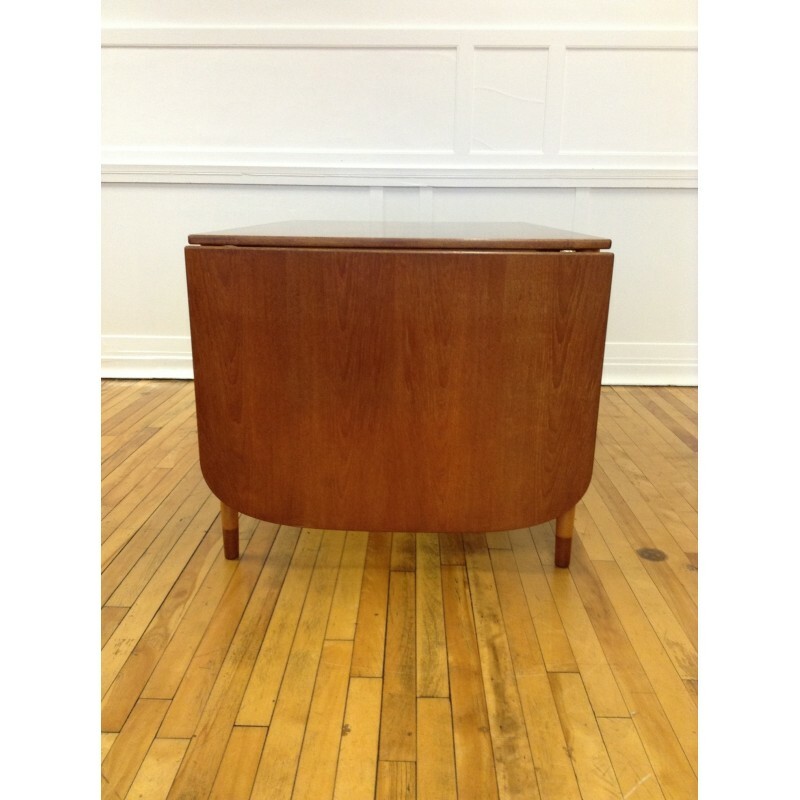 We purchased the table with a matching model 160 sideboard and a set of 6 Hans Wegner CH-23 dining chairs - please see our other listings.